Judges in Luxembourg have affirmed the decision taken in 2016 by the European Union Intellectual Property Office (EUIPO) regarding the annulment of registration of Crocs sandals. The Court of Justice of the European Union (CJEU) stated that aforementioned sandals made a debut for the first time during a boat show in Florida in the year of 2002 and were featured in the website of the company and consequently Crocs was late to submit their design application in 2004. In accordance with the EU laws, the designs can only be protected by means of a design application within 12 months at most after being released to the public. After the lapse of this period, the right of the design application is foreclosed. 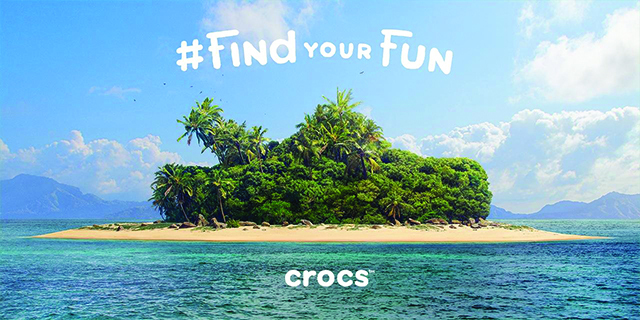 The course which led to the annulment of Crocs’ designs started with the filing of an allegation to the EUIPO by a French retailer who stated that Crocs’ designs could not be protected. Court of Justice of the European Union (CJEU), therefore, affirmed the demand relating to annulment on the account of the fact that anyone could have had access to the aforementioned design prior to the application. With more than 300 million of products sold worldwide and being favored by the world famous stars and presidents, Crocs now has 2 months to appeal to the subject matter case. However, no statements have been made by Crocs so far, regarding whether they will appeal to the case or not. By means of this decision, the fact that designers need to acquire their design registrations before marketing their product if possible or shortly after their products have been marketed, has been emphasized once again.